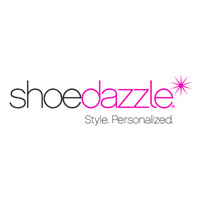 Expired: ShoeDazzle: 75% Off Coupon! Just Fab! Free Registration and Shipping!! 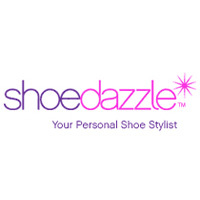 Buy One Get One Free Shoes!